Wm. 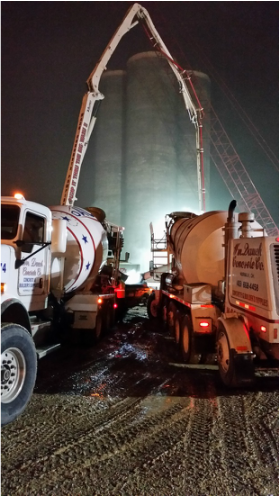 Dauch Concrete Co. - Mix with the Right Company! Mix with the Right Company! Click the link below to see what color your new concrete can be! Commercial Residential Agricultural Public (Schools,Churches,Etc.) D.O.T.